PBA believes professionalism and ethics are essential foundational requirements of our firm. 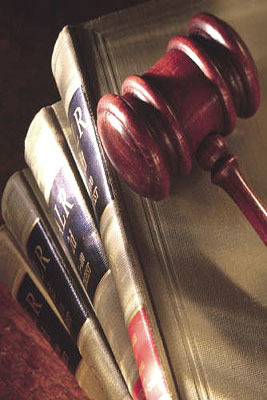 Our attorneys practice and uphold both religiously. There is a “ zero-tolerance ” policy at PBA for any failure to adhere to a high standard of professionalism and ethics.